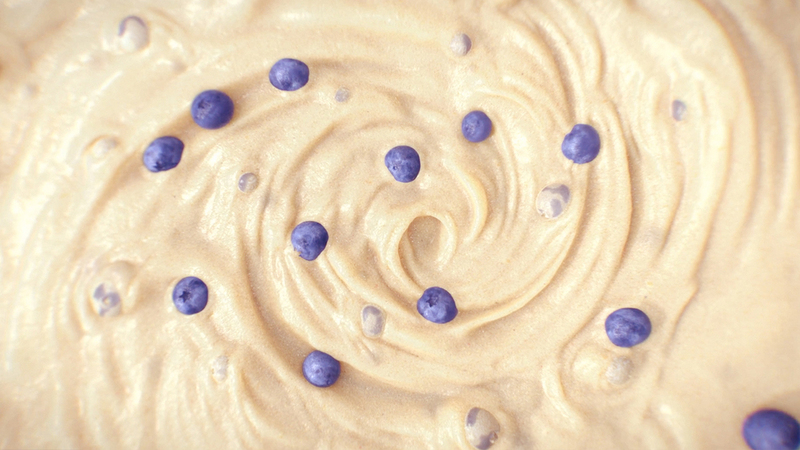 This spot follows the story of a simple blueberry, going all the way from the vine to the oven... and into your mouth! 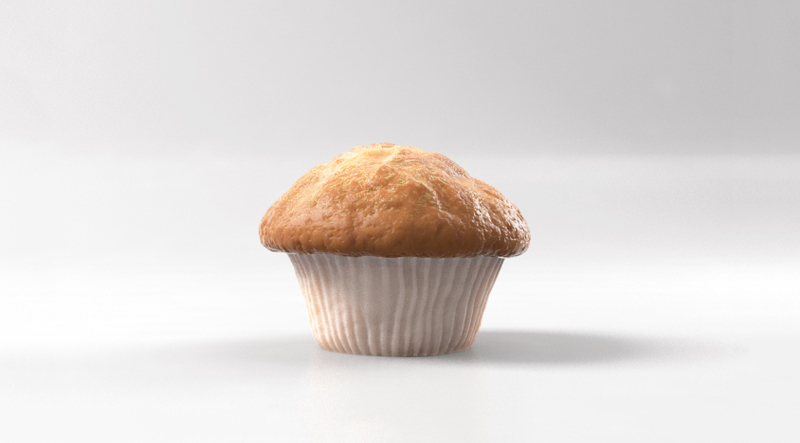 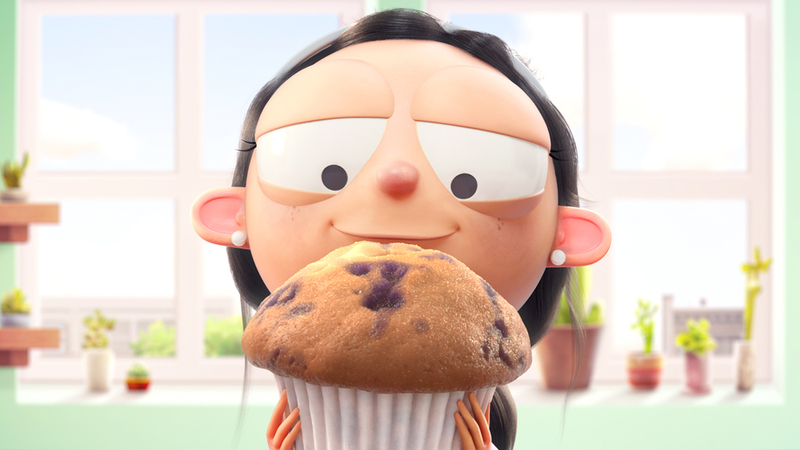 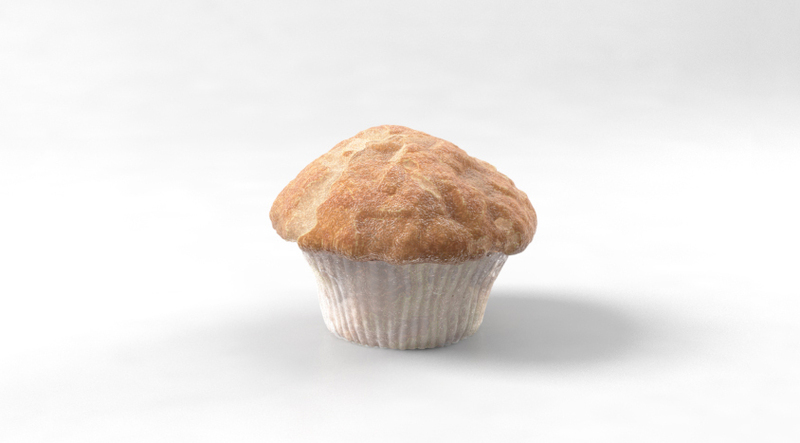 My role in this project consisted on pitching the CG muffin to the client, as well as modeling, shading, texturing, lighting and compositing all of the CG food. 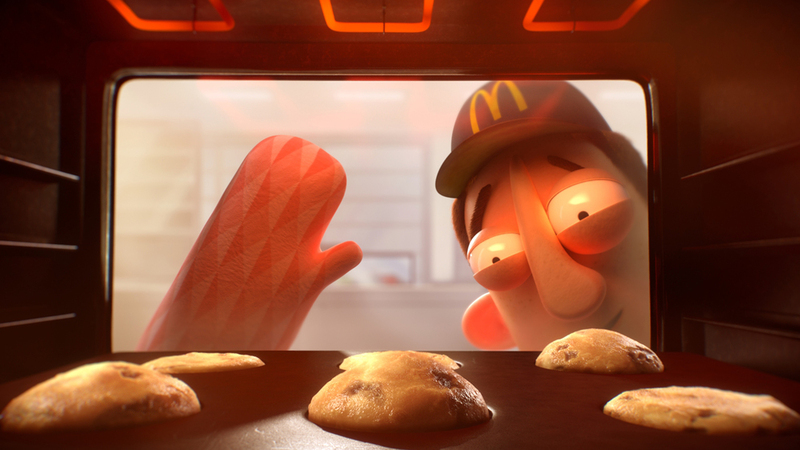 I was also responsible for compositing the batter and oven shots and animating the batter and muffins being baked in the oven. 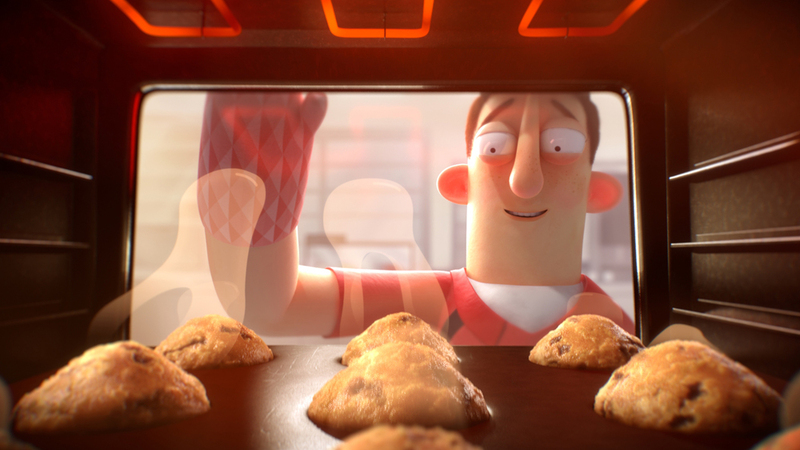 The look development workflow I used for the food in this project was completely procedural, and makes use of various surface noises to generate all the textures and oven baking animation. 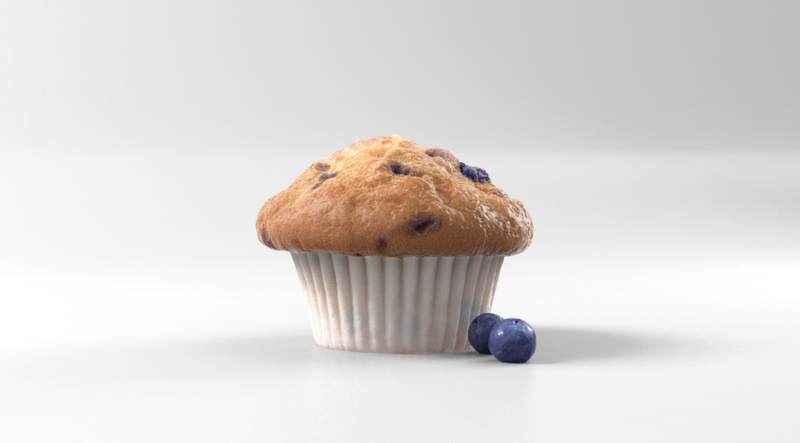 The muffins and batter don't even have UVs!